J.R. Ewing: Well, I don't know how much help I can give you. Daddy didn't keep any records in the early years. Was this flashback a dream? 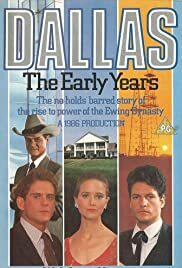 I always wondered that since "Dallas, The Early Years" came out during the Dallas season that was later learned to be Pam's dream, if perhaps this flashback movie was also a dream. I thought this movie didn't focus a lot of attention on the actual occurrence of the Jock-Digger breakup. I was a little underwhelmed by that. Basically, it focused on Jock and Digger's 1933 partnership and them fighting with Newman and the townfolk. 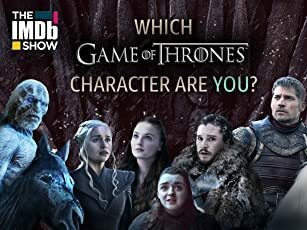 Jock meets Ellie, and then Digger basically fight because Jock takes away Digger's liquor, then they immediately flip a coin to decide Ewing Oil? It appears that Jock is going to give Digger his share and doesn't consider it binding. Then the movie goes away from that theme, focuses on Jock's very quick romance with Ellie. Then it cuts to Digger being unhappy and then back to 1951 with Digger talking about Jock badly (just like he did in the real "dallas" show). But they never really talk about Jock's alleged stealing of Ewing Oil from Digger in 1933. Nor does Digger ever confront Jock and Ellie about their romance back in 1933. It just shows Digger mad a Jock in '51, which just as easily could have been 1978.